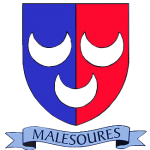 Baptists have been meeting in Milton Malsor for over 220 years. In the very early days the congregation met in the home of Joseph Dent, and as their numbers grew they used one of Dent’s farm buildings. 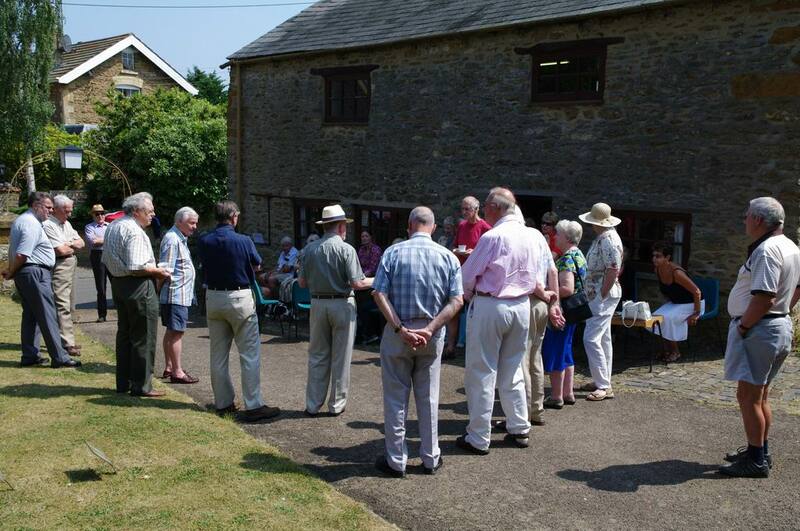 At that stage the worshippers were formally members of the Baptist Church at Roade, and in addition to holding services at Milton they would trek across the fields every Sunday to the “Mother Church” at Roade. 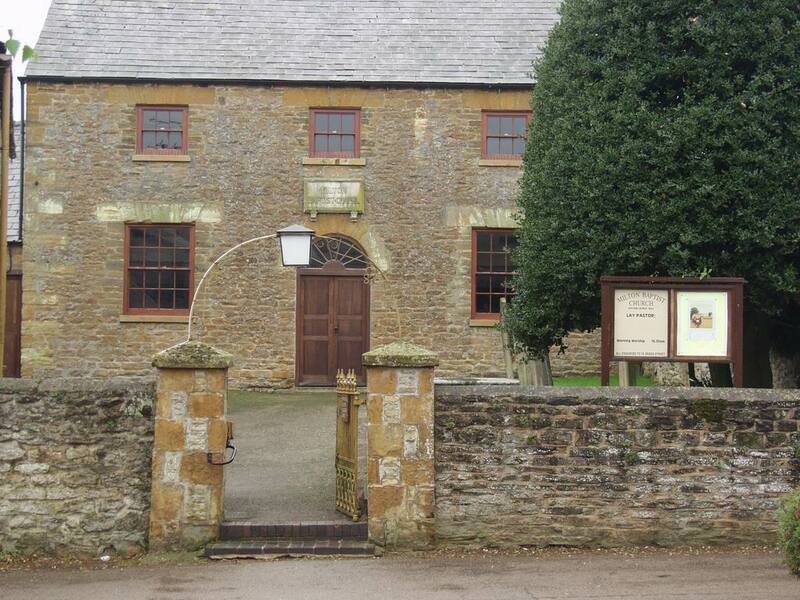 In 1825 the Milton congregation was considered large enough and well-enough established to separate from Roade, and from then on they met only at Milton under the leadership of Thomas Marriott. It was soon apparent that a permanent, dedicated, chapel building was needed to house the growing congregation, and Mrs Hannah Frome – one of the founder members – offered to sell to the church Trustees her two cottages in Green Street, together with the land, provided she was allowed to retain a lifetime interest in the property. A chapel was duly erected in her garden, and was opened for divine worship in 1827. After her death, Hannah’s cottages were turned into a small meeting room where Baptist children attended Day-school and Sunday-school. The chapel has a number of interesting features including “box pews”, ornate metal-work on the gallery, and of course a baptistry where baptism by “total immersion” is practiced. 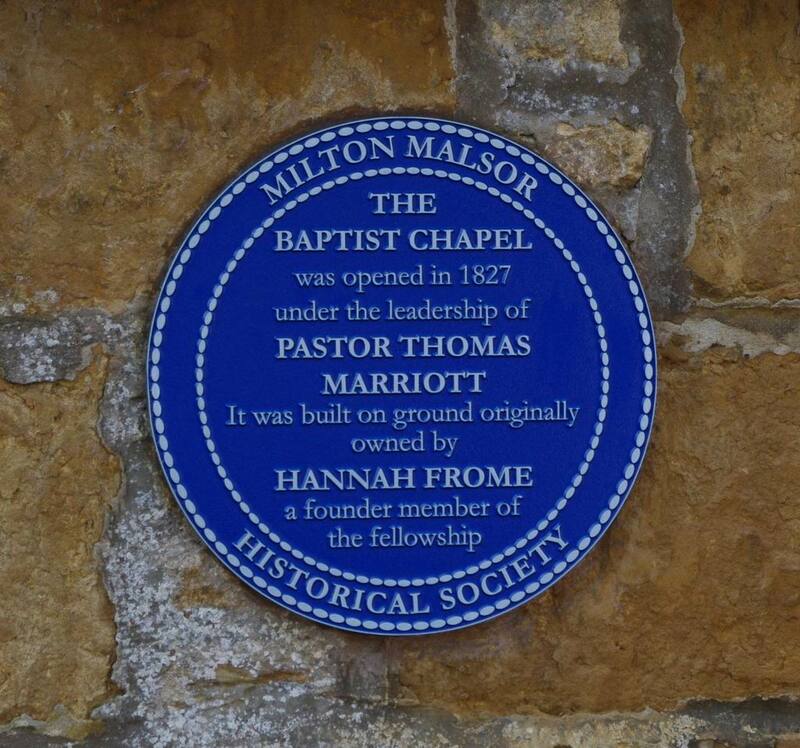 As part of Milton Malsor Historical Society’s initiative to mark historic buildings in the village, a plaque was unveiled at the chapel entrance on 26th June 2010. Many Society members and members of the Church met for the occasion; Rev. 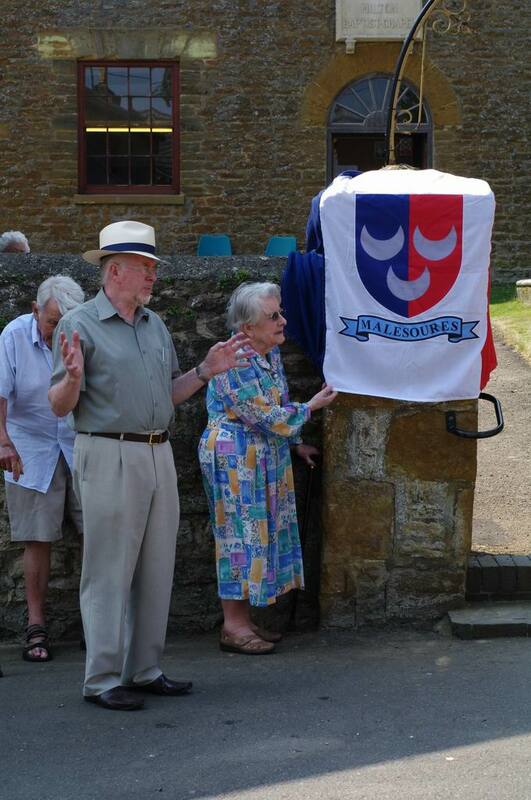 Malcolm Deacon officiated, and very appropriately Hilda Marriott – great granddaughter of the Church’s first pastor – unveiled the plaque.